There is not currently any logging within the boundary of Awenda Provincial Park, but the County of Simcoe Forestry manages approximately 120 tracts covering over 31 000 acres – the largest and most productive municipal forest in Ontario. Approximately 5% of Simcoe County Forests are thinned annually to maintain forest health and improve timber values. As a result, Simcoe County Forests are financially self-supportive. They are very restrictive about which trees they will cut, focusing on unhealthy trees or trees that are inhibiting growth. 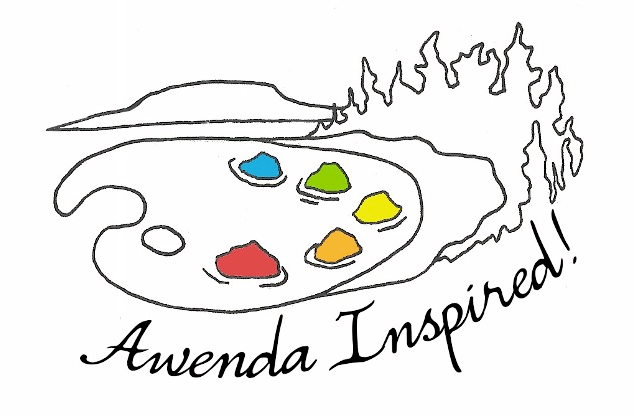 There are many things that you can do while at Awenda to help protect our natural areas and to conserve the forest landscape. One of the things that you can do is to protect our fallen debris. This means that you should be leaving the leaf litter and branches that are around your site where they are. When people use them for firewood or as marshmallow sticks, it destroys a very sensitive ecosystem within our forest. And think about this – if everyone that came to Awenda decided to burn a bit of brush and took some small branches for their marshmallows, how long do you think our nice private sites would last? Not as long as you might hope. 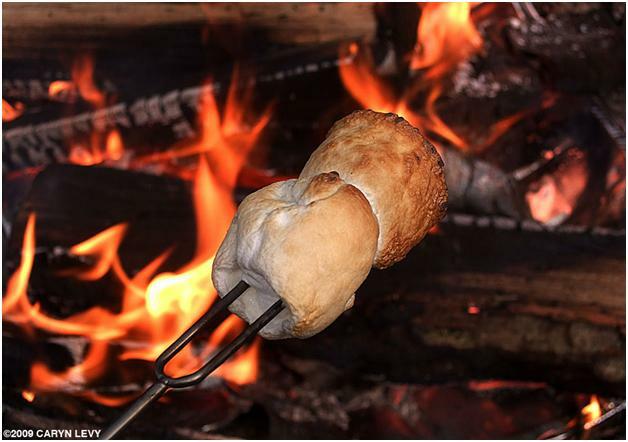 If you forget your marshmallow sticks at home, don’t worry – there are alternatives available at Awenda, and you can ask the people at the Campground Office or at the Nature Shop for ways to preserve the forest while still getting your marshmallow fix! Firewood often contains insects and plant diseases. Campers who bring firewood from home may accidentally spread those diseases that threaten Ontario’s provincial parks and the health of our forests. The Asian Longhorned Beetle and Emerald Ash Borer are of particular concern. They are both recent arrivals to Canada and without natural controls here. If you’re not sure about your wood, we have firewood available here at Awenda.